hd00:22Ocean Coastline Community . Aerial footage of a coastline suburb community. Waves crash along the rocky shore. 4k00:13Shechem a.k.a. 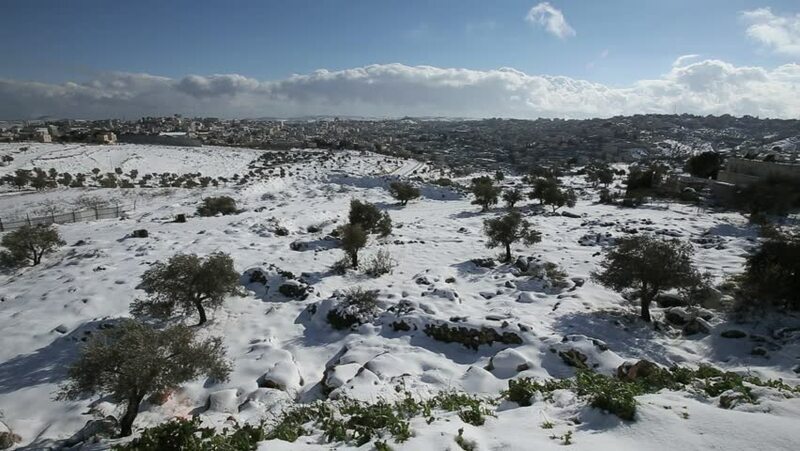 Nablus - is a city in the northern West Bank, approximately 49 kilometers north of Jerusalem. Located between Mount Ebal and Mount Gerizim.